Startup costs and other barriers to entry are high for new independent advisors. That’s why NEXT Financial Group created its ELITE (Essential Lessons for Investment Training Excellence) online training and coaching program two years ago. In 2016, NEXT enhanced ELITE by adding more resources and training, as well as an interactive networking initiative. ELITE’s digital training program includes online videos, worksheets and exercises that help participants develop marketing and business plans, acquire clients and set goals. New features include metrics to help measure growth and identify strengths and weaknesses. To supplement these digital tools, ELITE recently introduced a networking system that allows participants and sponsoring advisors to engage with others in the program on business-building practices. ELITE also provides one-on-one guidance through quarterly coaching calls between participants and an experienced advisor. In 1998, a group of financial advisors decided to found a new broker-dealer unique from other firms in that all advisors would have the opportunity to take part in ownership and equity of the company. The founding group envisioned an independent firm that gave each representative vision, values and voice. Today, NEXT operates under the same principles on which it was founded. It has grown from $4 million in gross revenue to more than $127 million while providing advisors with significant intellectual and capital resources. The Board of Directors is made up of six OSJs, and all committees within NEXT are run by NEXT advisors. 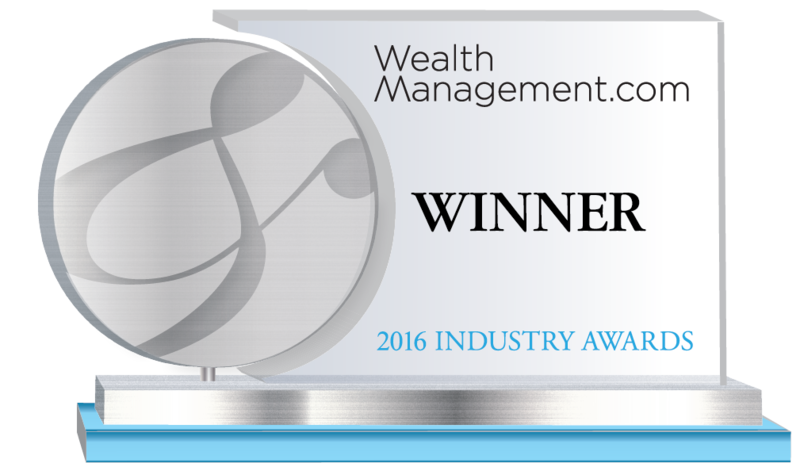 An eight-time Broker-Dealer of the Year award-winning firm, NEXT believes that its strength lies in its advisors. For more information, please visit nextfinancial.com.